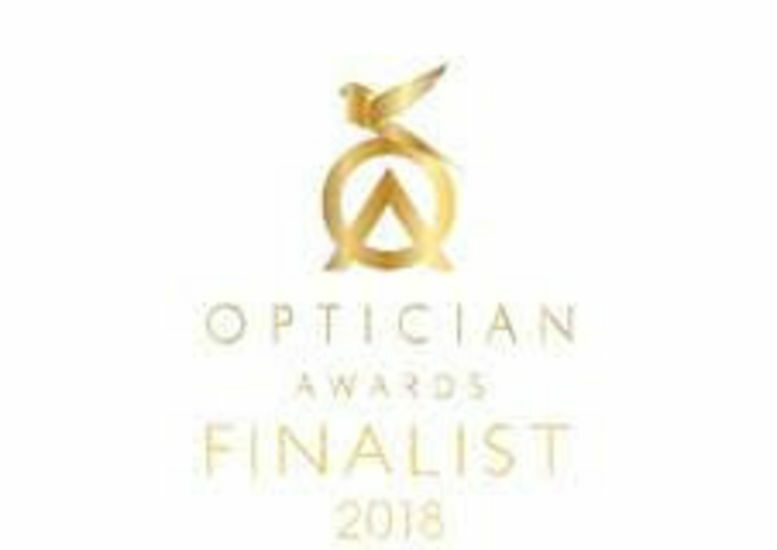 We’re delighted to announce that Indie Grewal, franchise owner at Leightons St Albans, has been nominated for ‘Contact Lens Practitioner of the Year’ in the annual Optician Awards! On Saturday 14th April at the Hilton Birmingham Metropole, the Optician Awards will be recognising numerous optical practices with a variety of awards, from ‘Dispensing Optician of the Year’ to the Leightons-sponsored ‘Leader of the Future’. The Optician Awards are now well-established and widely recognised as a benchmark of excellence, highlighting the very pinnacle of the optical industry in ability and achievement. You can see all the awards and their nominees here. So what is it that makes the ‘Contact Lens Practitioner of the Year’? This year, the judges are looking for someone who talks about contact lenses passionately to all their customers; introducing contact lenses to those who have never worn them before and aspiring to help make a real difference to people’s lives. 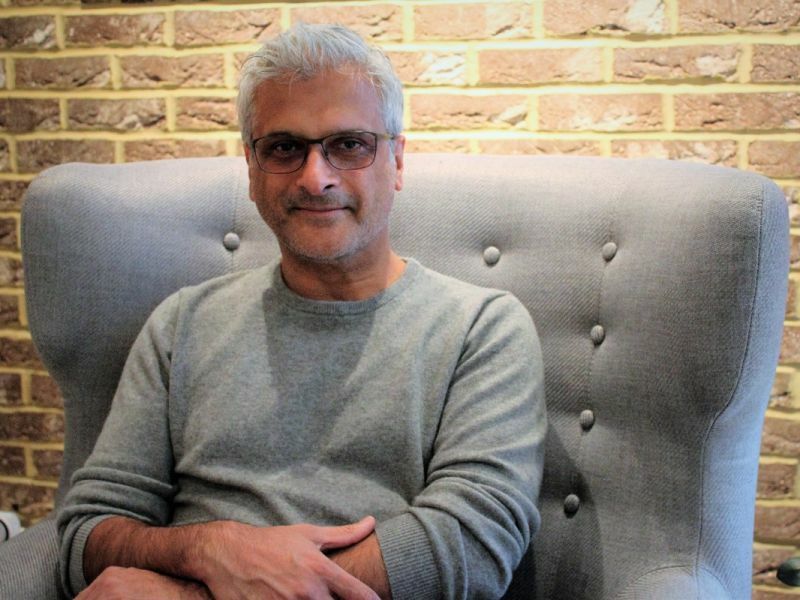 In other words, it’s formal recognition for the way in which Indie Grewal works in his St Albans practice every single day. Contact lenses are as much a part of an optical business as glasses, and can completely change how someone sees themselves and thinks about their vision. We’re proud to be part of such a prestigious event, and it’s wonderful to have one of our clinical experts recognised for the invaluable work they do. Leightons is also sponsoring the ‘Leader of the Future’ award, because as a business, we are constantly looking to innovate and continue to provide the highest quality clinical care, and love supporting the businesses that share our values. We’re very much looking forward to seeing what the awards night will bring, and regardless of the results, always value the chance to exchange thoughts and ideas with optical practitioners and thought-leaders within our industry. We wish every nominee the very best of luck! To book an appointment at Leightons St Albans, you can call the branch on 01727 865 348 or [book online].